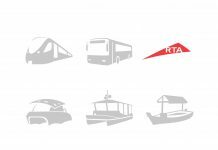 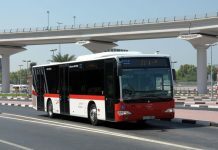 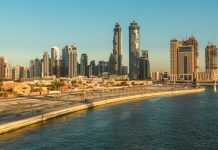 Dubai's Route 2020 expansion of the city's Metro system is set to start operating on May 20, 2020, five months prior to the Dubai Expo mega event, it was announced on Monday. 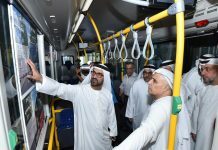 Dubai’s Route 2020 expansion of the city’s Metro system is set to start operating on May 20, 2020, five months prior to the Dubai Expo mega event, it was announced on Monday. 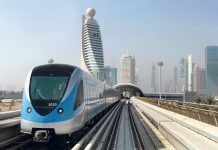 In a tweet, Dubai Media Office said the Route 2020 project covers the extension of the Dubai Metro Red Line by 15km from Nakheel Harbour & Tower Station to the site of Expo 2020 in Jebel Ali. 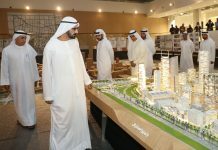 It added that Sheikh Hamdan bin Mohammed bin Rashid Al Maktoum, Crown Prince of Dubai, has laid a foundation stone as the project construction continues. 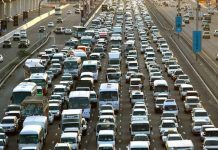 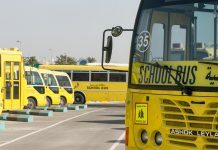 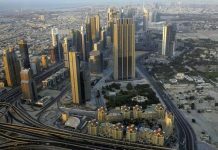 In June, Dubai’s Roads and Transport Authority (RTA) announced the award of a AED10.6 billion ($2.89 billion) contract to Expolink Consortium, led by French firm Alstom, Acciona from Spain and Turkish firm Gulermak to build the extension. 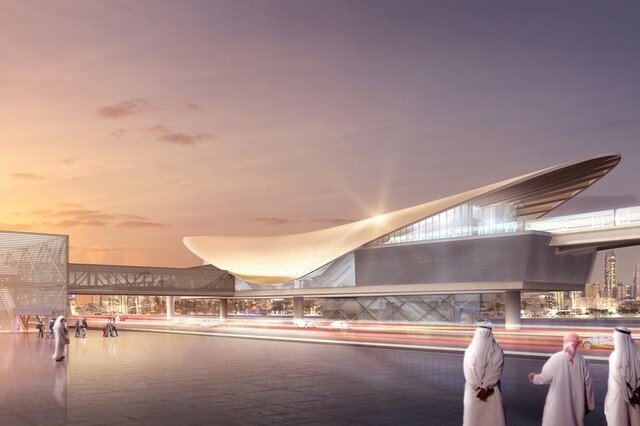 Nakheel Harbour & Tower Station to the site of Expo 2020 in Jebel Ali.